We're making the healthy choice the easy choice. This generation is the first that will live a shorter life than the generations that preceded them. We’re working with the private sector on both sides of the economic equation, by increasing the supply of healthier options and building demand for them. 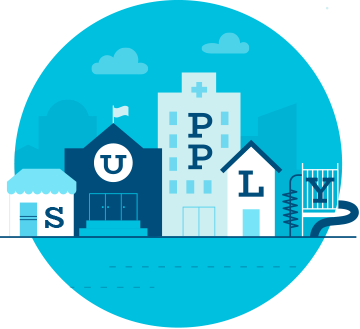 We work with our partners to make healthier options accessible to all American families regardless of income level. 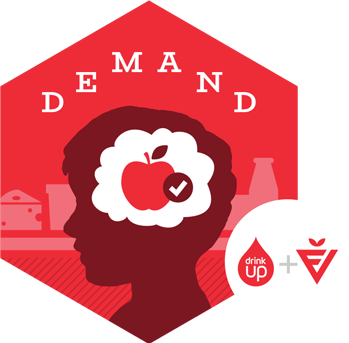 Through signature initiatives like FNV and Drink Up, PHA increases consumer demand for healthier options. I could not be prouder of, or more energized by, everything we have achieved together to help all of our children lead healthier lives. Through more than 200 partners, we are making a difference for communities most in need.